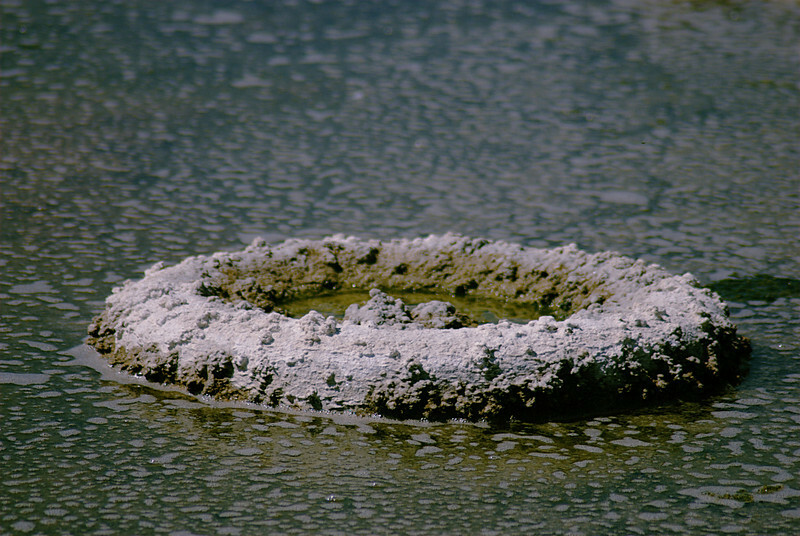 This was a strange salt encrusted mud ring just off the beach at the Salton Sea. It looked perfectly round and was large. I have no idea what caused it to form.